Arif Hasan was born in Delhi (India), in 1943, and migrated with his parents to Karachi (Pakistan) in 1947, where he has lived since then. He studied architecture at the Oxford Polytechnic, UK and established an independent architectural practice in Karachi in 1968. He is the author of a large number of important residential, commercial and educational facilities in Pakistan. In addition, he has been consultant to various community action groups, NGOs, government institutions and international agencies for housing policy, development and environmental issues. 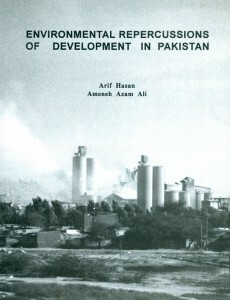 He has taught at the Department of Architecture and Planning, DCET, Karachi from 1979 to 1989 and has received a number of national and international awards for his work. 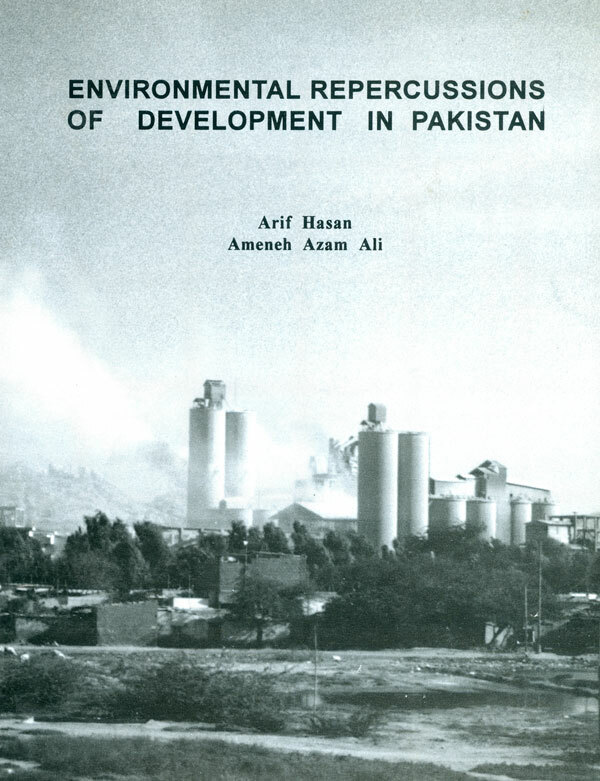 Since 1982 he has been consultant to the Orangi Pilot Project, Karachi. Ameneh Azam Ali was born in Chittagong (then East Pakistan) in 1954. She went to school in the UK and graduated from the university of Sussex, UK in 1977. Since then she has worked as a research assistant at Michigan State University, USA and as a research assistant and publications manager at the Applied Economic Research Centre, Karachi University. Between 1983 and 1988 she was the senior assistant editor of Herald (a monthly news magazine published by the Dawn Group of Newspapers, Karachi) and was incharge of economy, environment, science and technology, and development sections of the magazine. Between 1988 and 1992 she was the programme coordinator of the Women in Development Programme of the Aga Khan Rural Support Programme (AKRSP), Gilgit.